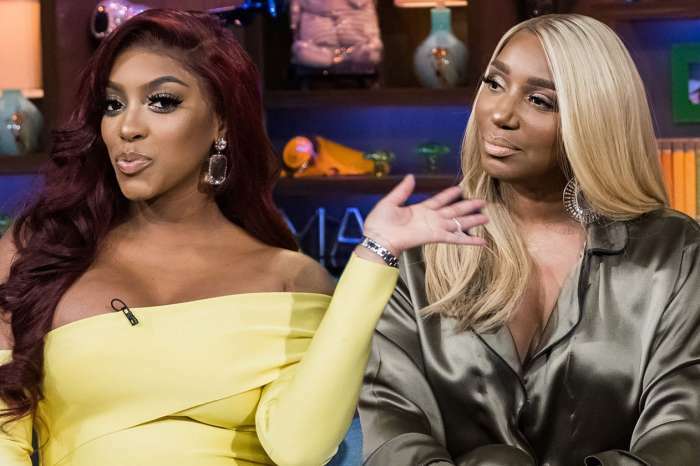 Nene Leakes is keeping it real with Joseline Hernandez and offering her some fascinating advice. 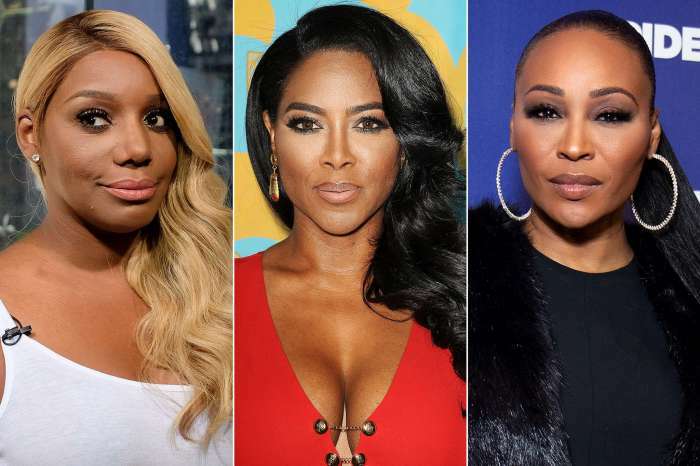 Fans of “Love & Hip Hop: Atlanta” are aware that there is a bitter feud between Hernandez and executive producer, Mona Scott-Young. For the second time in the past two months, the self-appointed “Puerto Rican Princess” has appeared in viral videos where she slammed Scott-Young for apparently stealing her money, credits, and exploiting black people. The latest Instagram Live rant took place over the weekend. 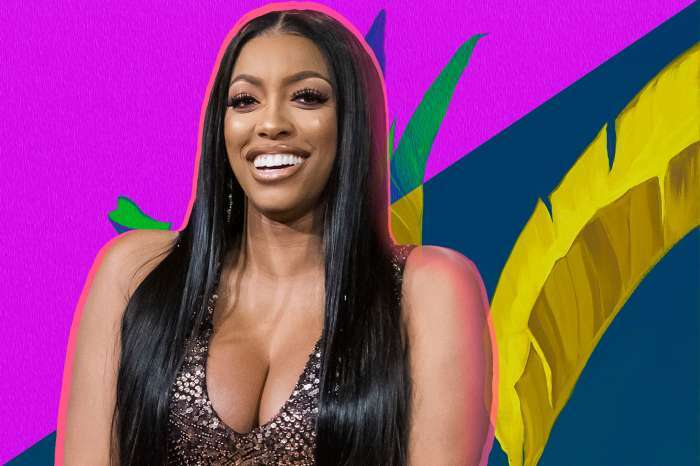 In the clip, Bonnie Bella’s mother alleges Scott-Young owes her $150,000 and claims she is done with VH1. Reality show veteran Leakes did an interview where she more or less told Hernandez to stop talking and focus on her coins. It is worth noting that Leakes’ return to the Bravo network comes with a $2 million price tag and the title the highest-paid “housewife” in history. Fans seem to agree with Leakes, Hernandez is a mother now, and she should think long term on how to expand her brand and keep the checks coming instead of constantly going on rants on social media. 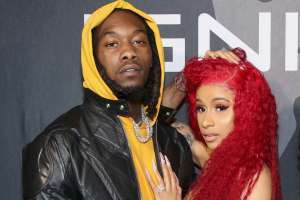 Do you think Hernandez will listen to Leakes and stop trying to outdo Rob Kardashian and Blac Chyna on social media?